After a recent city council vote, Sunnyside is getting Houston’s 26th special tax zone to improve infrastructure. 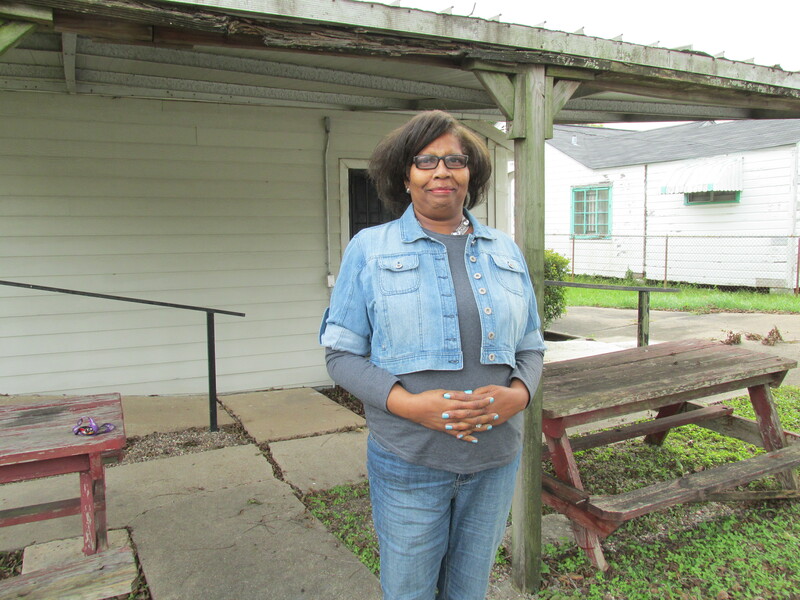 Deborah Walker, Texas Organizing Project member and president of the East Sunnyside Court 3 Civic Club, hopes having a TIRZ will bring some improvements to the area. Tax increment reinvestment zones, or TIRZ’s, are created to ensure money is spent for infrastructure in the areas they cover. A portion of the property taxes from that area has to be used within the TIRZ boundaries to fix streets, sidewalks and so on. Critics say too often TIRZ’s are used to spur development in well-to-do areas like Uptown or Midtown, when the original purpose was to address blight in low-income neighborhoods. “It’s a good idea. We’re supportive of a Sunnyside TIRZ,” says Deborah Walker, president of a Sunnyside civic club. She can think of a number of things the area needs, whether that’s street repair, drainage improvement or more street lights. “It’s been overlooked for so long, and much-needed services needs to be done in Sunnyside,” Walker says. But Walker also says she’s realistic and while a TIRZ helps, it’s not a silver bullet – especially since the amount of money from property taxes here is low compared to some other areas. Former Mayor Annise Parker says she doesn’t expect much to happen in Sunnyside in the short term. Dwight Boykins, the city council member for that part of town, worked on getting the TIRZ for Sunnyside. He’s optimistic about what it will bring, considering that more money will be available once more land is developed. He says the TIRZ will bring the power back to the community.